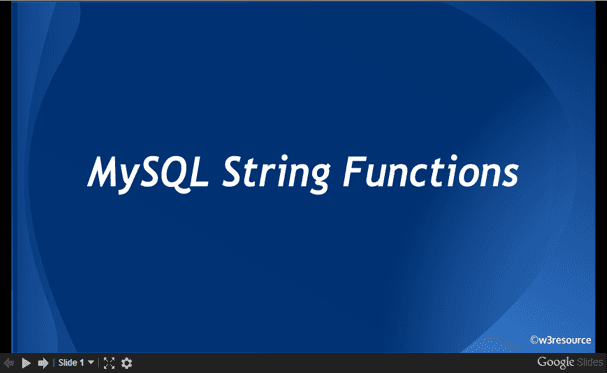 MySQL LENGTH() returns the length of a given string. str A string whose length is to be returned. The following MySQL statement returns the pub_name and length of pub_name from publisher table. The following MySQL statement returns the pub_name and length of pub_name from publisher table who have the length of there is more than or equal to 20.